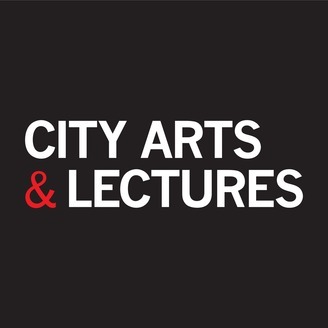 Since 1980, City Arts &amp; Lectures has presented onstage conversations with outstanding figures in literature, politics, criticism, science, and the performing arts, offering the most diverse perspectives about ideas and values. 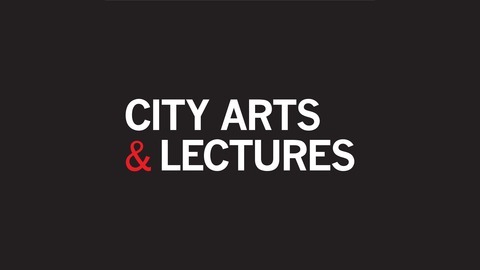 City Arts &amp; Lectures programs can be heard on more than 130 public radio stations across the country and wherever you get your podcasts. The broadcasts are co-produced with KQED 88.5 FM in San Francisco. Visit CITYARTS.NET for more info. Dr. Daniel Siegel is a clinical professor of psychiatry, and the author of multiple books on child-rearing, including “The Whole Brain Child” and “No Drama Discipline.” Siegel’s books are popular with parents and and teachers alike, with their strategies for cultivating calmer, happier children. While mindfulness techniques -- and patience -- help foster healthy brain development, Siegel also suggests that improving children’s health and well-being requires addressing our own problems. On March 4, 2019, Dr. Daniel Siegel came to the Sydney Goldstein Theater in San Francisco to talk with Steven Winn.